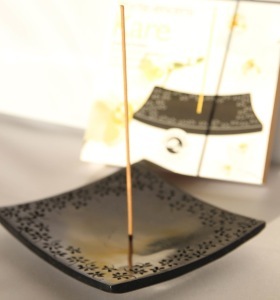 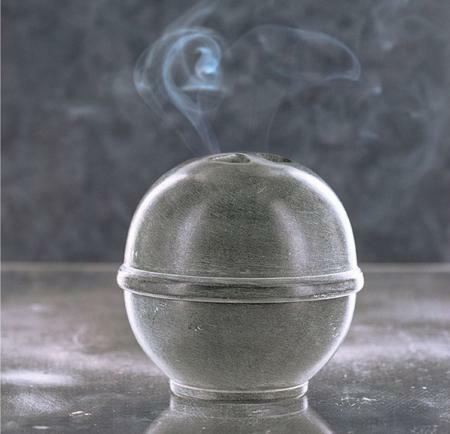 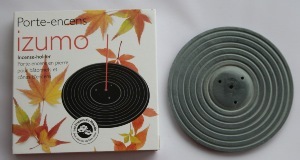 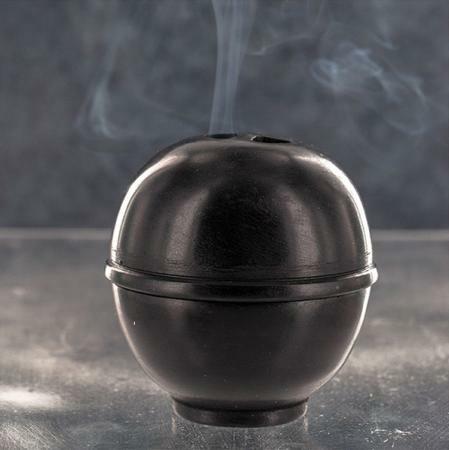 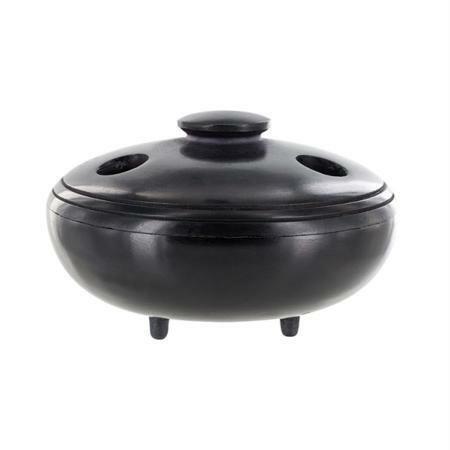 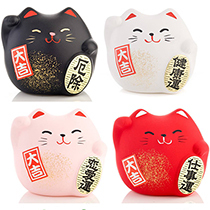 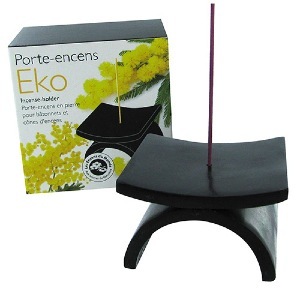 Good looking & practical - we stock a wide range of Stone Incense holders/burners. 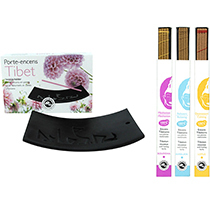 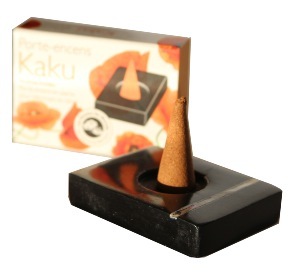 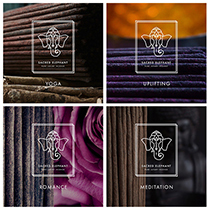 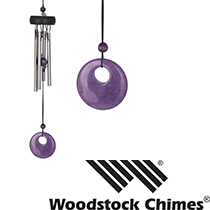 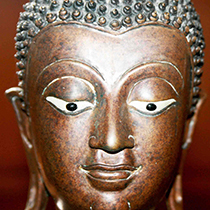 A comprehensive range of natural stone products for all types of Incense, including Sticks and Cones. 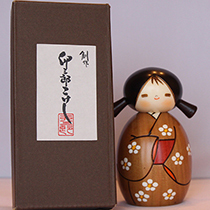 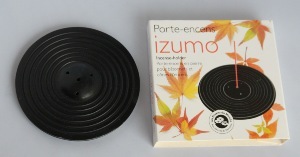 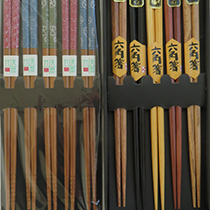 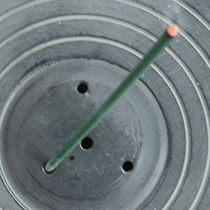 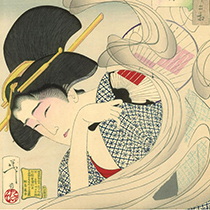 Note that Tibetan Incense Sticks are often much thicker than Japanese Sticks, so require the specialised Tibetan holder. 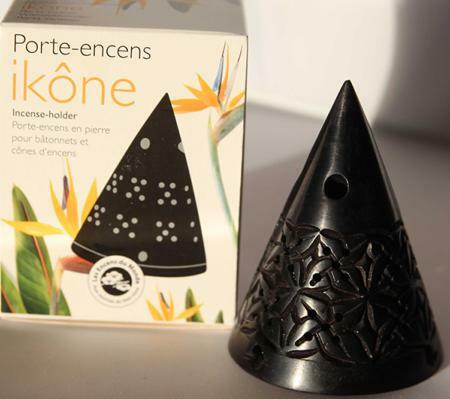 When burning long Indian Incense Sticks a popular choice is to burn them horizontally - and we have holders/burners for this purpose too.